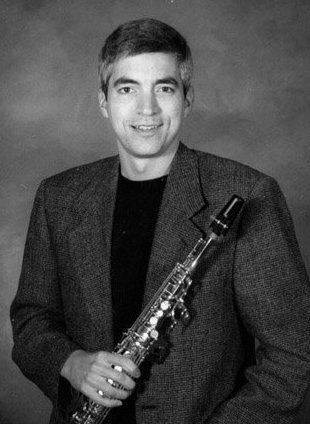 first CD of jazz standards, "Sax for the Soul", and in 2003 I released my most recent CD, "Sax For The Holidays". I play tenor, alto and soprano saxophones. I play on both Julius Keilwerth and Yamaha horns. My latest effort is learning how to program in HTML so I can get this site looking better.